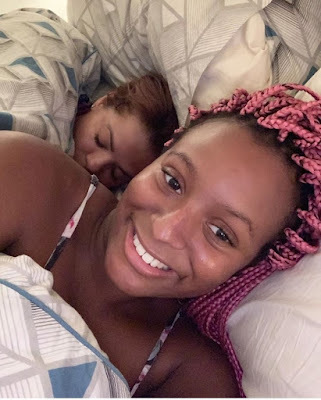 Florence Otedola popularly known as Dj Cuppy who is a daughter of a billionaire, Femi Otedola shares adorable makeup free bedroom photo still looking all appealing and beautiful. Cute Short Nails Designs To Rock! Ideal Wedding Colors And Meanings! Making Chic Fashion Statements With Skirts! Complimenting Handbags With Your Outfit! Styling Latest Trend In Accessories! How To Make Amazing Budget Looks! Wardrobe Essentials For Every Woman!